Are you looking for an affordable room in de Panne? 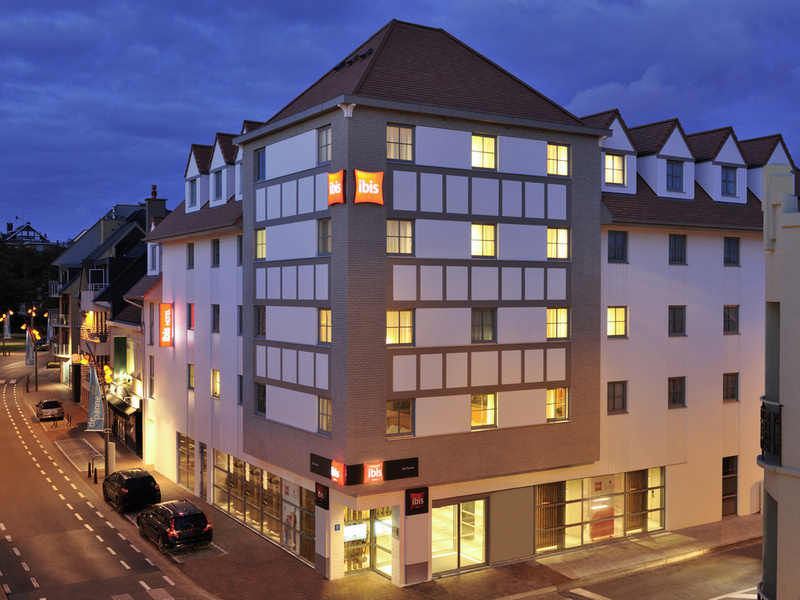 ibis de Panne is your best choice. The City Centre is at your doorstep and the beach is at a 3 min. walk. Insider tip: visit the biggest theme park of Belgium: Plopsaland de Panne. Our team will welcome you with a smile and it is our primary concern for you to have a good time with us at ibis in the city of De Panne. Our newly build hotel is situated near the French border and just 2 kilometres from the biggest amusement park in Belgium, Plopsaland. The beach is also nearby. At the beach you can take the Coast Tram, which takes you from De Panne to Knokke and back. Enjoy the beauty of nature and visit the nature reserves of De Panne. You will quickly feel at home at ibis. Warm, comfortable and cozy to ensure a pleasant stay. The hotel rooms are all equipped with the new Sweet Bed by ibis bedding for your comfort. Ibis De Panne welcomes you to our bar for a variety of drinks and small snacks. Every month we have a special "beer of the month" for you to try. The bar has a large TV screen where all international sports games are shown and the bar is opened 24/7!